TallySoft offers ski shops the competitive edge they need to adapt to the increasingly omnichannel and mobile retail landscape. With the right ski shop retail management software in place, a snow sports retailer can impact the bottom line during peak season and beyond. There is an art to selling in niche markets — one that TallySoft helps you master with TallySales point of sale (POS) software. TallySales is more than a POS system. It is a smart investment that helps retailers effectively market to their particular prospects and tailor customer experiences to them. With TallySales ski shop retail management software, retailers benefit from a fully integrated solution that helps increase sales and build customer loyalty. With a wide range of functionalities as well as unparalleled support and service, TallySales is the perfect choice. TallySales’ user interface is easy to learn for both checkout counter and back office. Capture, organize, and analyze critical data on your business operations with minimal clicks. Always On: Whether your ski shop is located in the heart of a city or nestled at the base of a ski mountain resort, there’s always a chance for disruptions in network connectivity. With TallySales, retailers have peace of mind that when the internet goes down, their operations won’t. 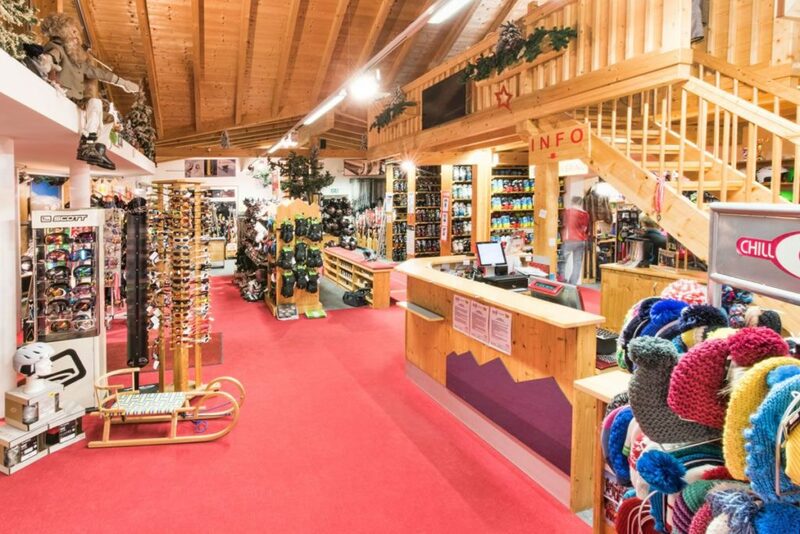 Always Selling: Our ski shop retail management software incorporates tools that encourages upsells of equipment and accessories and rewards loyal customers. TallySales helps retailers deliver the right offers to the right customers at the right time. Always Smart: Snow sports retailers need to make the most out of a limited peak season. Spend less time gathering report information and more time making profitable business decisions based on results with the TallySales’ press-of-a-button reporting and graphical data displays. Package Customization: Sell products as a bundle, make substitutions or upgrade a part of the package, and TallySales will distribute the discount across the sale. Customer Relationship Management: TallyMail email interface helps retailers track customer purchases and analyze sales to better target offers to the customers who will be most likely to respond. Service Module: Track equipment maintenance, such as ski waxing. Our software also gives you the option of adding bench fees. Layaway: Create a win, win situation so that your customers can shop and pay for the items they want over time. Inventory: TallySoft’s inventory module allows tracking with a state-of-the-art color, style, size, and measure matrix.